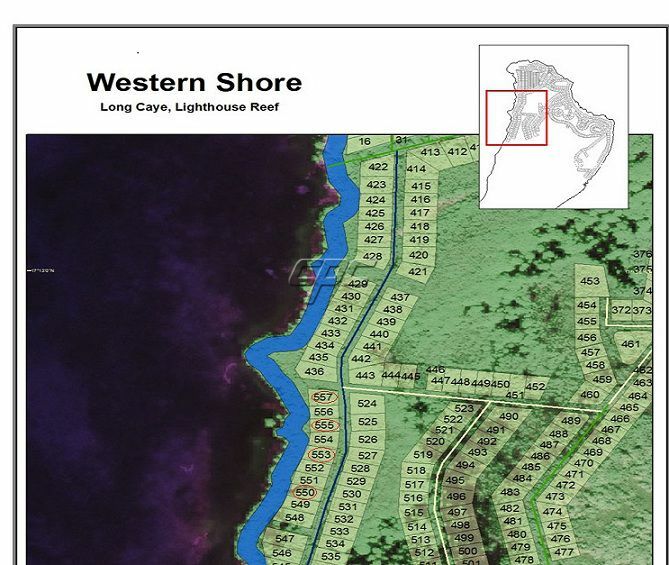 Located at Long Caye Island is being offered: 4 Oceanfront parcels with average about 6000 square feet. Each has about 55 to 65 feet of Oceanfront. 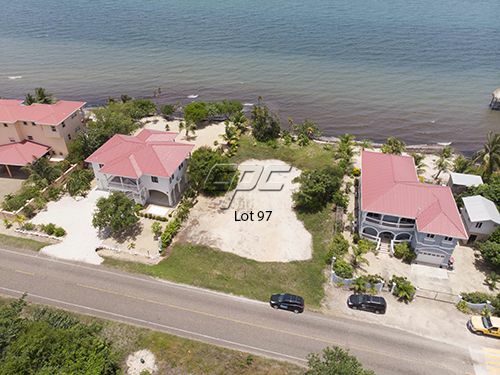 All of the parcels have sunset views overlooking some of the best dive sites in Belize. The parcels will have boardwalk access as shown in the pictures. 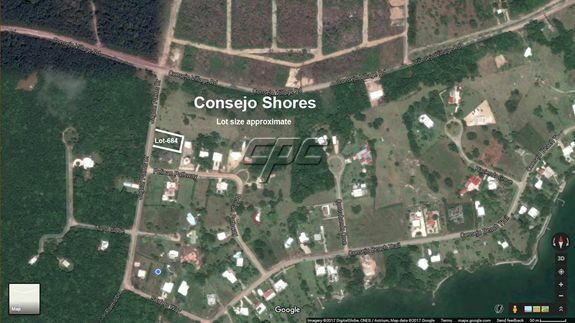 These most likely partially wet parcels, this is irrelevant on Long Caye to some extend because all buildings have to be built on stilts. 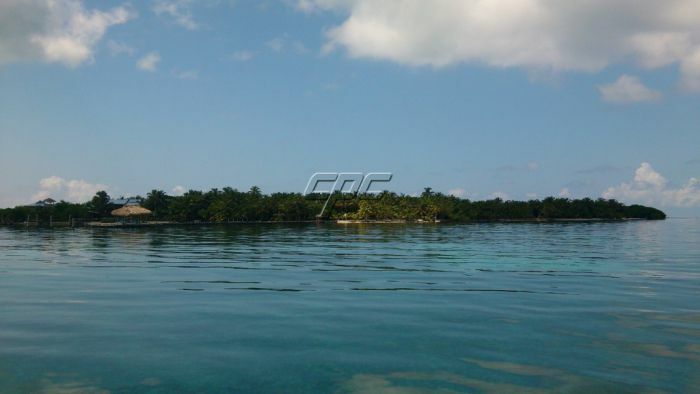 Long Caye is one of the most remote and pristine Cayes in Belize. 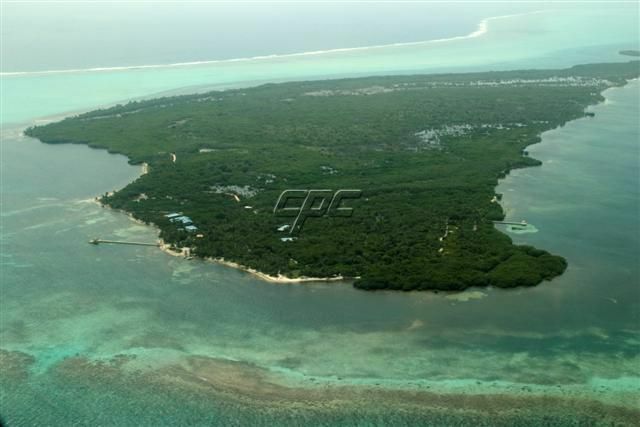 It is located in the Lighthouse Reef Atoll, about 45 miles from Belize City on the Mainland - about 1 to 1 1/2 hours by boat, or a 25 minute flight to an airstrip located near to the island in the Atoll. Boat rides from Belize City to Long Caye and back are 2 times a week. 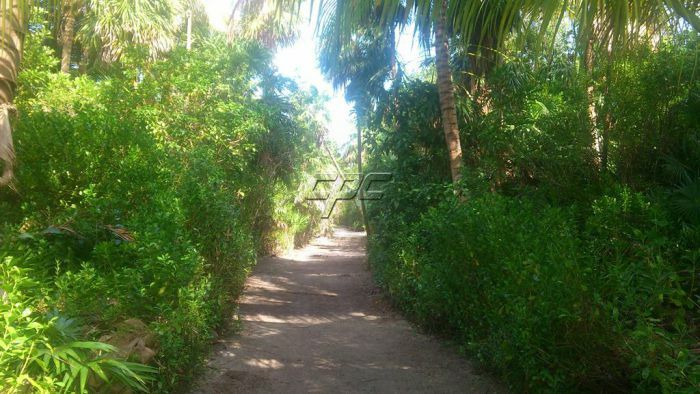 On the island operates a Dive Center B&B and also an Eco-Friendly Resort with a public restaurant. There is always a possibility to be taken to the island by request. These amenities are available for the islander. Lot #550: (6,419 sqft.) 55.95ft. x 117.30 ft. Lot #553: (6,514 sqft.) 56.64 ft. x 108.47 ft. 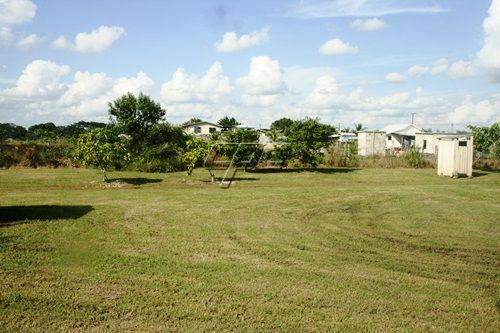 Lot #555: (5,581 sqft.) 55.78 ft. x 100.07 ft. Lot #557: (6,426 sqft.) 72.08 ft. x 101 ft. The indicated price is per Lot. Please contact me for more information today!